The story takes us back to 1940 where Florence Foster Jenkins is a rich woman and owns a music club. 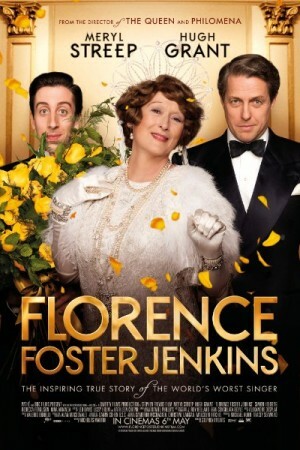 Florence Foster Jenkins has an ambition of becoming great opera singer. What stands in her is way is that she is way over her talent and her ambitions just don’t fit with her voice. Supporting her is her Husband goes to great heights to ensure that she never finds out about how bad her voice really is. Problem for her husband starts taking a huge turn when she announces to help a concert for herself at Carnegie Hall.